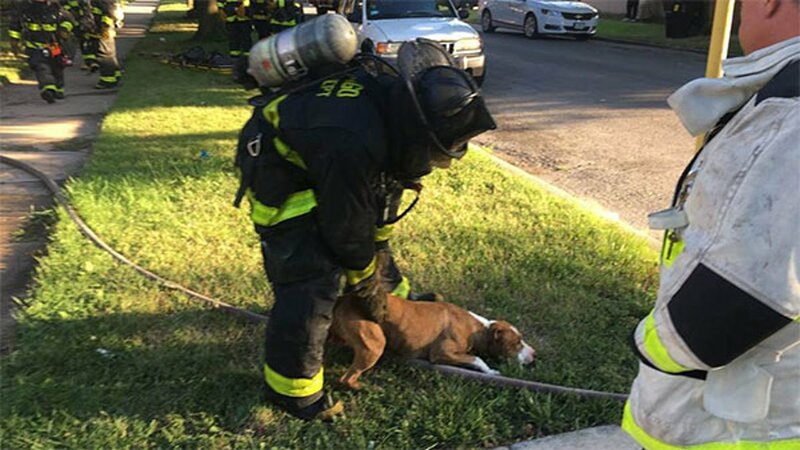 CHICAGO (WLS) -- The Chicago Fire Department rescued a woman and a dog from a house fire in South Chicago. Fire officials said they responded to the blaze in the 8300-block of South Luella Avenue after receiving reports of people trapped inside. A woman was taken to an area hospital in critical condition, and told fire fighters no one else was inside the building. 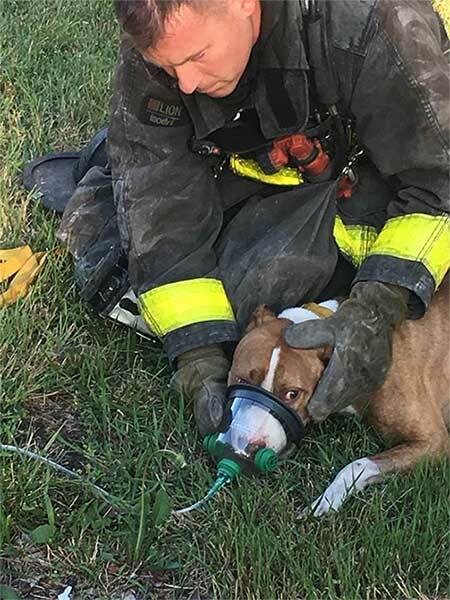 A dog was also rescued. Fire fighters are searching the building to make sure no one else was inside during the fire. Information about the cause of the fire was not immediately available.